I’ve always wanted to read one of Michelle Gable’s novels and now, it’s finally happening! The first two books that caught my eye of her’s were both set in Paris so when I saw this one set on Nantucket Island, I felt kind of gypped. However, I have heard such great things about her writing style that I agreed to review it anyway. Physician Bess Codman has returned to her family’s Nantucket compound, Cliff House, for the first time in four years. Her great-grandparents built Cliff House almost a century before, but due to erosion, the once-grand home will soon fall into the sea. Though she s purposefully avoided the island, Bess must now pack up the house and deal with her mother, a notorious town rabble-rouser, who refuses to leave. The Book of Summer unravels the power and secrets of Cliff House as told through the voices of Ruby Packard, a bright-eyed and idealistic newlywed on the eve of WWII, the home’s definitive guestbook, and Bess herself. Bess’s grandmother always said it was a house of women, and by the very last day of the very last summer at Cliff House, Bess will understand the truth of her grandmother s words in ways she never contemplated (summary from Goodreads). This book totally got me in the mood for summer. It was like a warm breeze that made me lazy and relaxed….all I wanted to do was read this book once I started. I was fascinated by the way the story unfolded. It made me want to rush through it to find out what happened next but at the same time made me want to slow down and savor the story itself. I loved the dueling story lines and felt that each plot got equal attention in the novel. The characters were all flawed in their own way which made them very real and sympathetic. I enjoyed each of them and loved reading their family secrets. The characters were strong and entertaining which kept me reading. There is something about family secrets that just lures me in…..Leo Tolstoy said it best, every family is unhappy in its own way! The Nantucket setting was a real treat for me. My sister lives in Boston and she goes out on the Cape a lot during the summer and her pictures look like the quintessential American coastal summer spot. So reading the beautiful descriptions of the beaches on Nantucket just made me feel like I was looking at a postcard or rather enjoying the sun on the beaches of the island. I totally want to rent a summer house on the island now! This book warmed my soul and I couldn’t wait to finish it! I aggressively read like the last third of the book because I was so wrapped up in it! 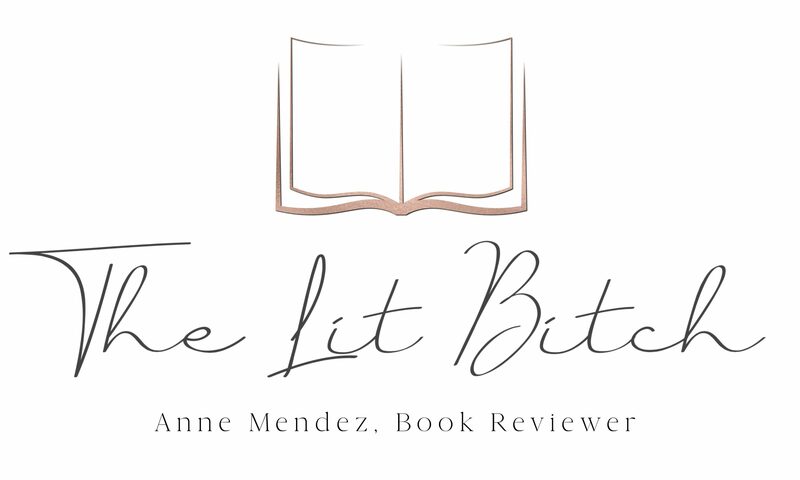 It was wonderful and I would highly recommend this book to other readers! Though now I want to binge read all of her other novels because her narration style and plots points were all wonderfully thought out. My last comment on this one has to do with the cover…..the over is perfect and alluring. I would have reviewed this one based on the cover alone! 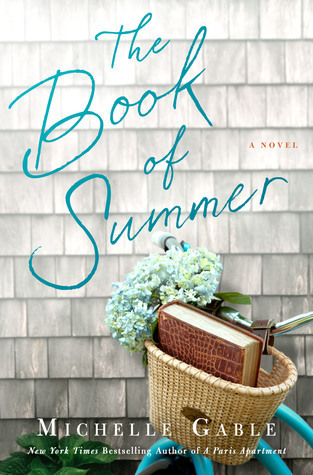 It had the perfect summer feel and totally made me think of a summer beach house with the siding in the background and ‘beach cruiser’ style bike on the cover…..and who can pass up a basket full of books? !